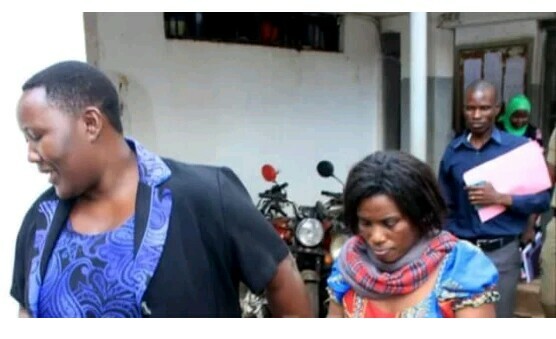 Police in Katwe, Uganda on Monday arrested a pastor’s wife for allegedly kidnapping herself with the intention of extorting money from her unsuspecting husband. Mariam Kusubira, a wife to Pastor Shadrach Kusuubira of Noah’s Arch Church in Kikajjo-Masajja went missing in Kampala on June 6 and was found on Monday, June 11. 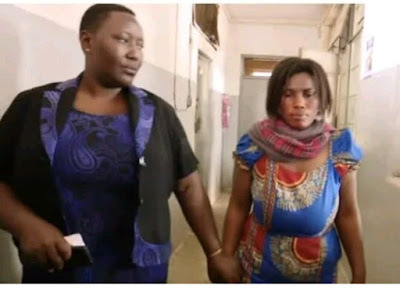 She later called in, alarming that she had been kidnapped and that her captors demanded KSh 1.3 millions. 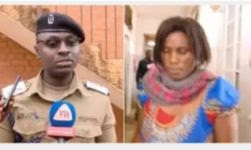 According to Kampala Metropolitan Police Spokesperson, Luke Owoyesigyire, Miriam faked her kidnapping and gave false information to the police and the general public, officers, and led to a wastage of government resources. She claimed she was allegedly picked up by strangers on June 6, 2018 as she was on her way to buy a piece of land. The detectives quickly swung into action with hopes of rescuing her from the hands of the captors, only for Miriam to be found at her daughter’s house where she was hiding. The suspect was arrested and is currently detained at Katwe Police Station. “This refutes the earlier reports by some media houses about Miriam Kusuubira being kidnapped killed and body parts cut off. #ExposeFakeKidnaps” police statement says.